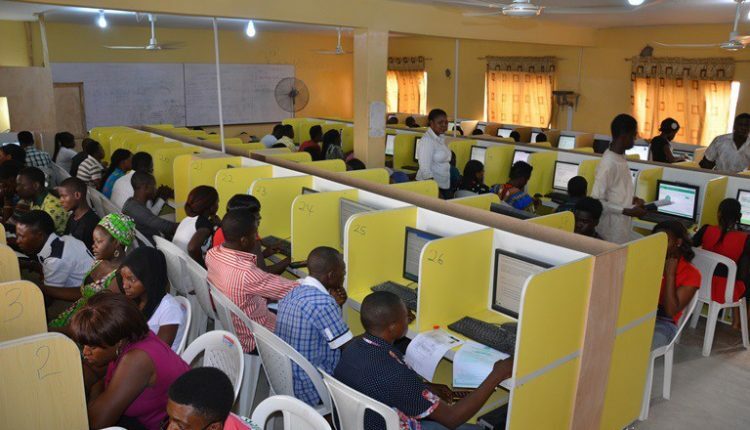 After releasing results for mock examination which was conducted on April 1st, the portal for printing examination slips for the main UTME has been opened. 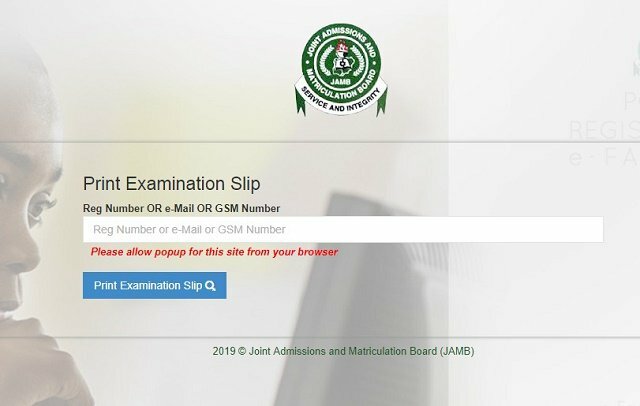 The ‘e-slip’ or ‘JAMB slip’, an exam slip is an official document containing a candidate’s personal information, exam schedule, and other relevant information pertaining to the exam. 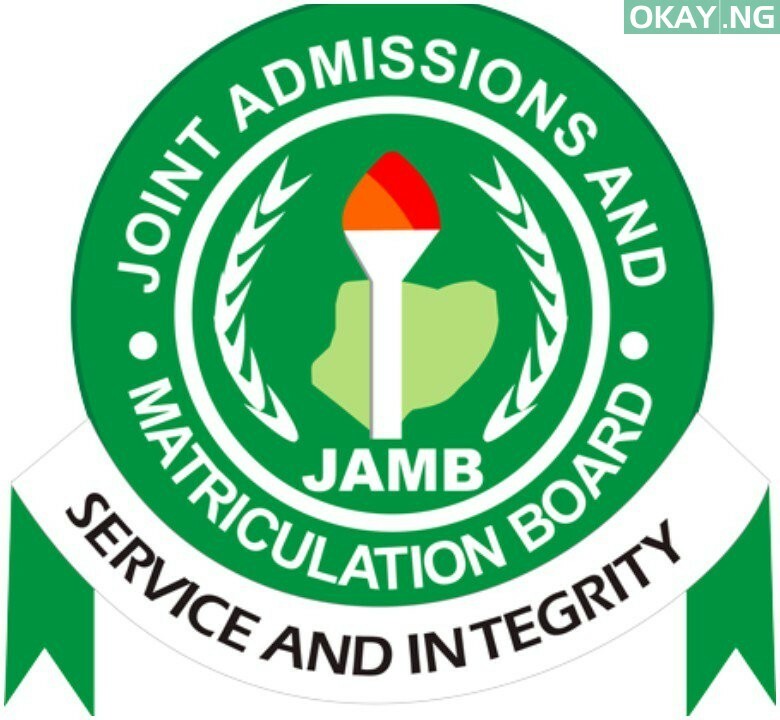 Candidates are expected to go with their slip to the examination hall. 4. Click the ‘Print Examination Slip’ button.